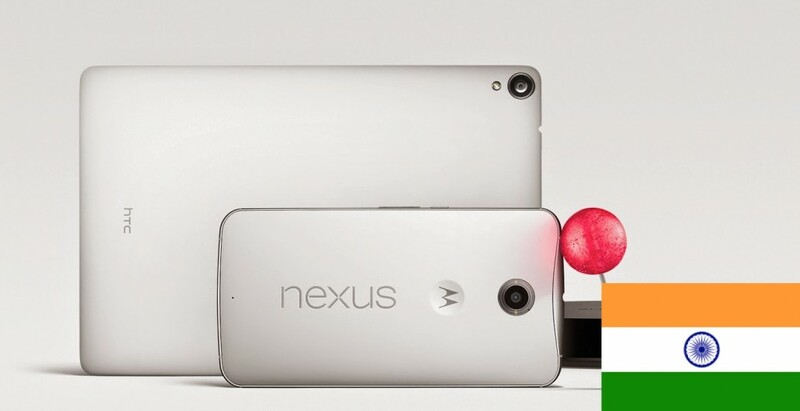 Exclusive: Google Nexus 6 Will Launch in India End 2014 for Rs. 42,999. This will be a shocker of mammoth proportions, especially for those waiting for this handset. Agreed that on paper, and mostly in reality, the Nexus 6 is expected to be a monster, But this will be Google’s most expensive handset yet. According to our source at Motorola, the Google Nexus branded Moto phone will be available later this year for a whopping price of Rs 42999 for the 32 GB variant. The Nexus 6 is also expected to go on sale by the 11th of December, however with the past track record of Nexus devices in India we can’t be too sure. Granted that for a QuadHD display and Snapdragon 805 one would be willing to shed out that much, the Nexus 6 however has not been Google’s best attempt at making a budget flagship. Which was the case with devices like the Nexus 4 and the Nexus 5, which were essentially cheaper variants of their expensive counterparts, i.e. the LG Optimus G and the LG G2. This is the first time the Nexus device is actually more expensive than the device it is based on, and that due to mostly the bumped up specs, and Motorola’s already tight margins. Motorola in India may not have the right alignment for the Nexus 6, however it may be a great opportunity for the company to initiate tie-ups or payment schemes to help users buy this device. This could also be a great opportunity to talk network tie-ups and contracts in India, which might become a big thing starting 2015. Either way you look at it, the Nexus 6 will miss out most of its prospective buyers in India, and Google may need to work really hard to sell the one the the very price conscious Indian audience. 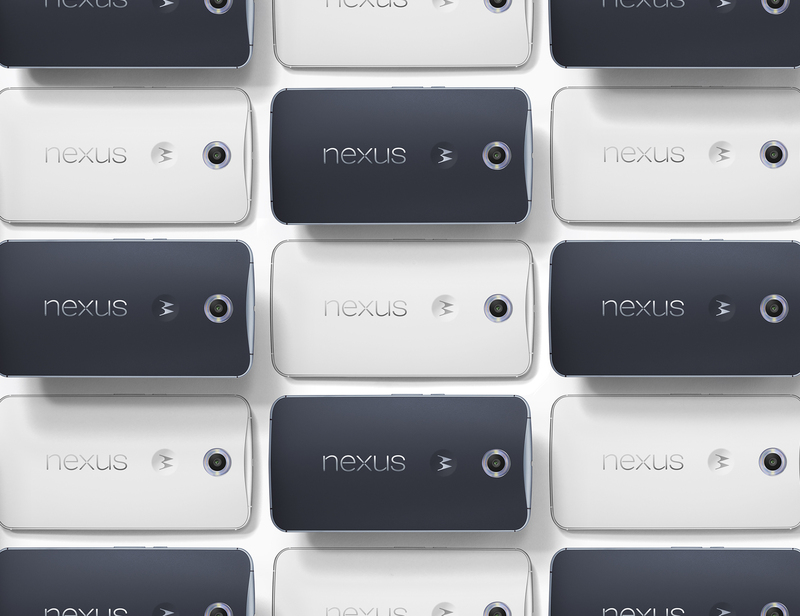 The Nexus 6 was announced along side the Nexus 9 and Android 5.0 Lollipop and features a 5.96” 1440×2560 display (493 ppi) a 3220 mAh battery. Camera is a 13MP rear-facing with optical image stabilization and a 2MP front-facing. 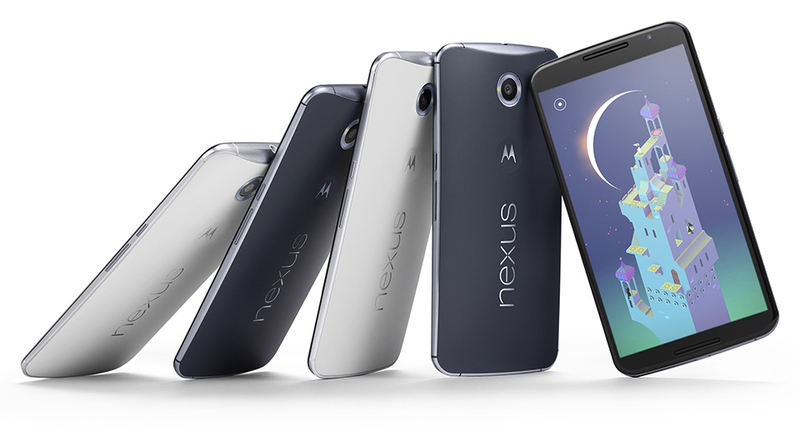 The Nexus 6 runs a CPU: Qualcomm Snapdragon 805 – Quad Core 2.7 GHz processor along with GPU: Adreno 420 and the storage options are 32 GB and 64 GB.